Browsing articles in "Cloud Computing & SaaS"
Zoolz is an online backup service which allows user to backup or sync data files to the online cloud storage space. Previously, Zoolz had been given free 50GB of online backup storage space to customers who sign up for Zoolz. Zoolz provides backup service with secure and lifetime storage for all data, files. It comes with easy to use desktop interface and lots of awesome features such as encrypted data with 256-AES encryption, quickly & easily select the files from dashboard, retrieve stored files instantly, and more. Google Drive is a file sharing and online storage program. It is user friendly, ergonomic and allows you to store all your files in one single space that is accessible at all times. 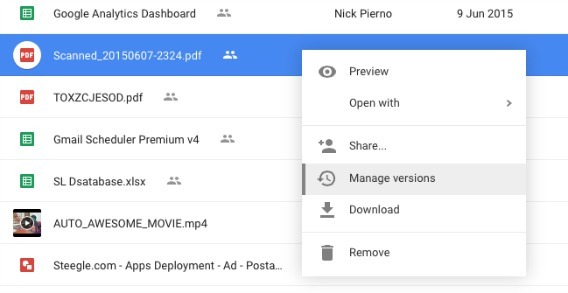 User can share a number of documents at work via Google Drive including PDF doc. You may just simply share the Google Drive link with everyone whom needed, and possibly they can view, save and edit the doc. However, every time you upload a new file or an updated file, it will generate a new share link even if it has the same name as a previously uploaded file. People who go to the previous link will only retrieve for old version and not updated. It brings confusion to users and also take up precious storage space in your Drive when you having multiple copies of the same file in Drive. 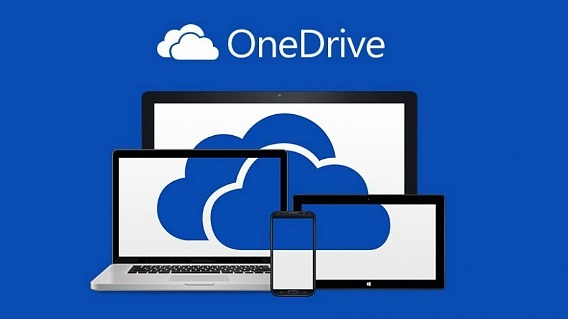 Microsoft OneDrive (formerly SkyDrive) is an online cloud storage service from Microsoft where integrates with Microsoft Office that allow users store, create and share Word, Excel, and PowerPoint files in OneDrive from anywhere and work with others at the same time. OneDrive also offers Facebook integration, automatic camera roll backup, and the ability for users to email slide shows. 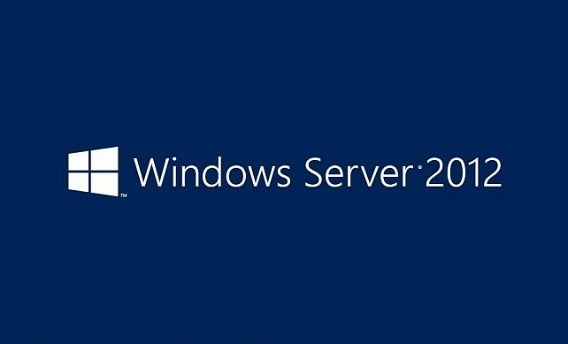 With the released the Windows 8.1 Update, Windows Server 2012 R2 has also been updated and available from the Microsoft Volume-Licensing Service Center (VLSC). Microsoft made the latest updates available to Microsoft users as scheduled on April 14th, 2014. In addition to Windows 8.1 and Windows Server 2012 R2 updates, Microsoft also made the update available to those volume licensees running Windows Embedded 8.1 Industry. SurDoc cloud is one of the hottest cloud storage services. People who are looking for free online cloud-based backup and synchronization storage space can now get 100GB from SurDoc, free of charge. SurDoc is competitor and alternative to other online storage space and sync service providers especially DropBox, Box.net, SkyDrive, Pogoplug, and Google Drive. If free 1GB cloud storage space by Dropbox is not enough for you, then try out Pogoplug.com. Pogoplug provides 20 GB (gigabytes) of free online storage space which can backup data and access it from any device at any location without recurring charges. Cloud media streaming service is one of the hottest trends in computing to address the ever-increasing demands of secured digital storage space. Pogoplug is alternative service as Dropbox, Google Drive, SkyDrive, Box, and SugarSync. SugarSync is one of the popular cloud service which actively performs files backup to the remote cloud storage and syncs the files across computers and other devices for access and sharing from a variety of operating systems, such as Windows, Mac OS X, iOS, Android, Windows Mobile, Samsung SmartTV, BlackBerry OS, and Symbian devices.